If you have a poster that simply must last, this corrugated series is the way to go. 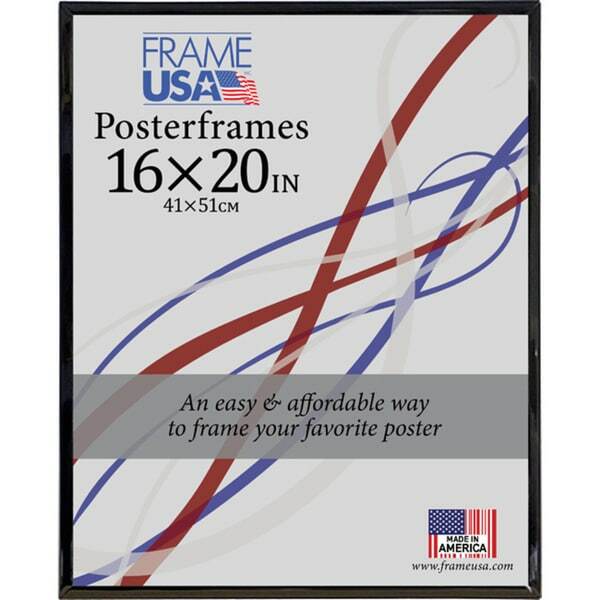 This series still hosts the mylar build, shrinkwrap and mitered corners that make these poster frames so popular. 16x20 Black Picture Frame - 1.5\ Wide - Smooth Black Finish; Vertical and Horizontal Hanging Hardware Included"